Style: Other "Old House with no value"
Keep it as a private personal getaway or apply to develop lake lots, etc. 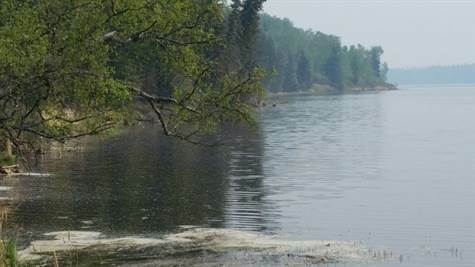 This package of land is just off of HWY 55 with just approximately 15 minutes to Big River, Saskatchewan on beautiful Cowan Lake. There is an over a half mile of private lake frontage. Power and phone on property. There is a house with no value. Wells (2), one near the old barn and one in the basement of the house, are not used in years.